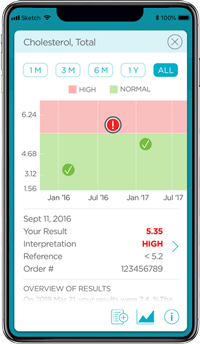 Access your lab results and get explanations of what they mean to your health. 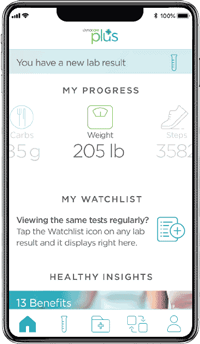 Track and manage diet, sleep, activity, and more. 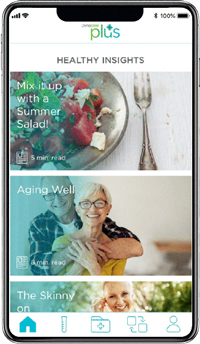 Sync your account with connected apps and wearables. 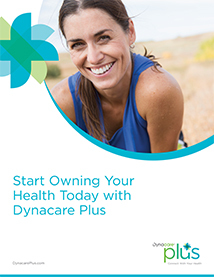 Register for an account online within 30 days of receiving your Dynacare Plus PIN at a Dynacare location.